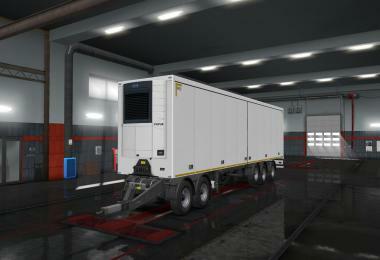 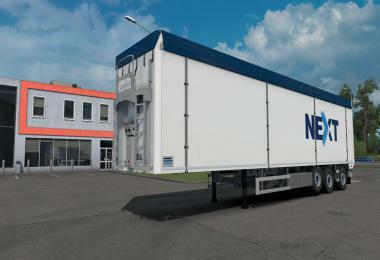 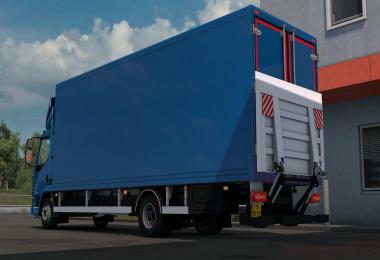 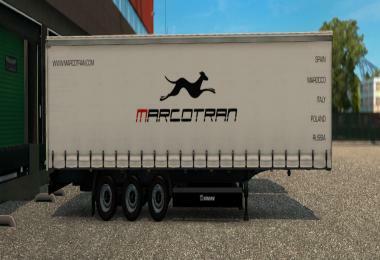 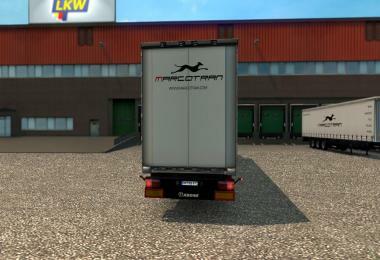 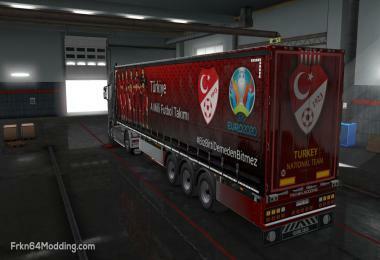 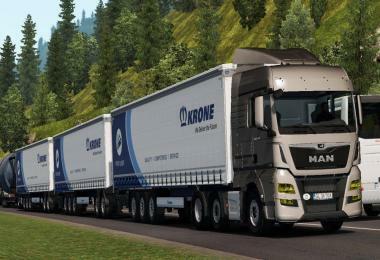 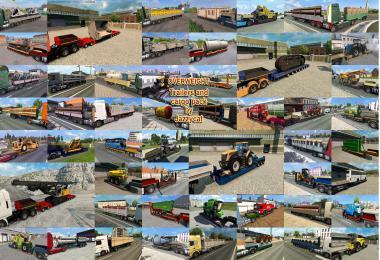 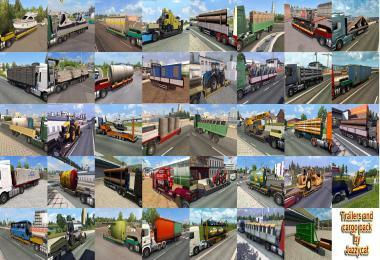 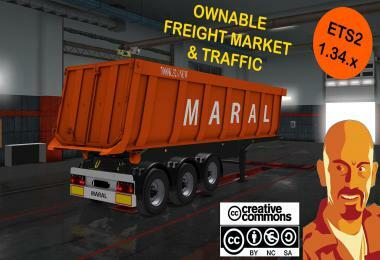 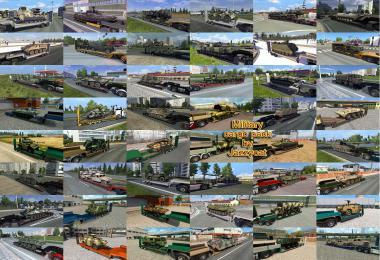 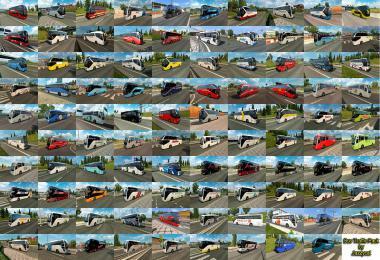 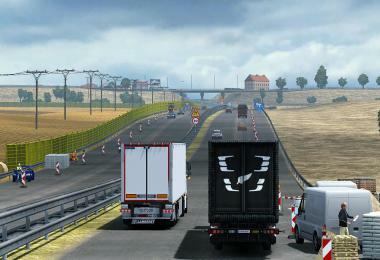 This mod is re-edited Krone Profi Liner, replace trailer by SCS. 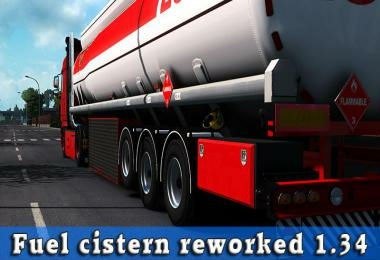 I Change wheels and add light for license plate. 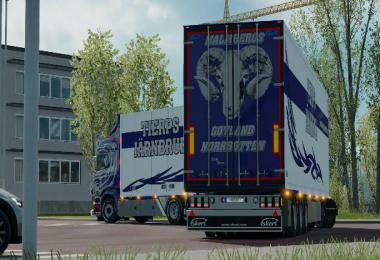 Included file with one trailer mod on the job list. 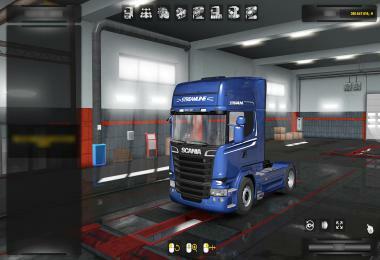 Mod tested and working on v1.21.